Hookah also known as hukka, shisha, Narghile etc. 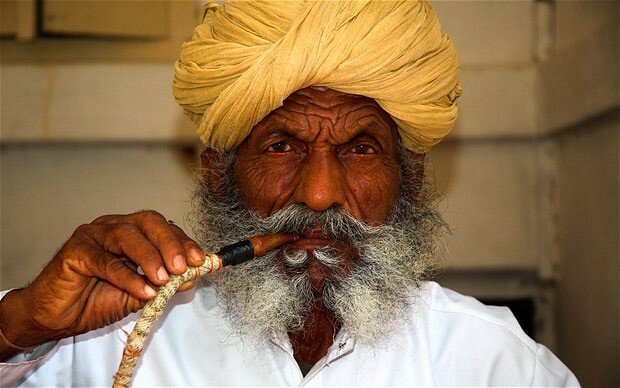 in India, was originally invented by a Persian physician Abul-Fath Gilani to give the whole concept of ‘smoking’ a royal touch. 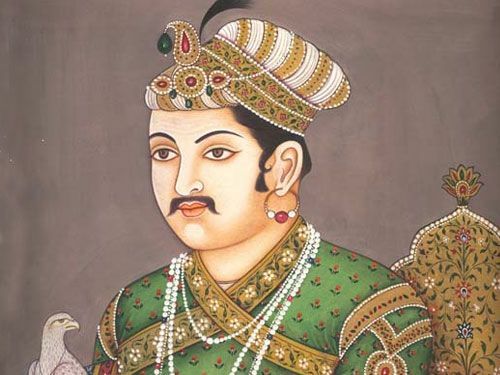 According to Author Cyril Elgood, it was Abul-Fath Gilani (1588), at the Indian court of the Mughal Emperor Akbar, who “first passed the smoke of tobacco through a small bowl of water to purify and cool the smoke and thus invented the hubble-bubble or hookah. But a quatrain of Ahli Shirazi (1535) refers to the use of the ḡalyān (similar concept of hookah). 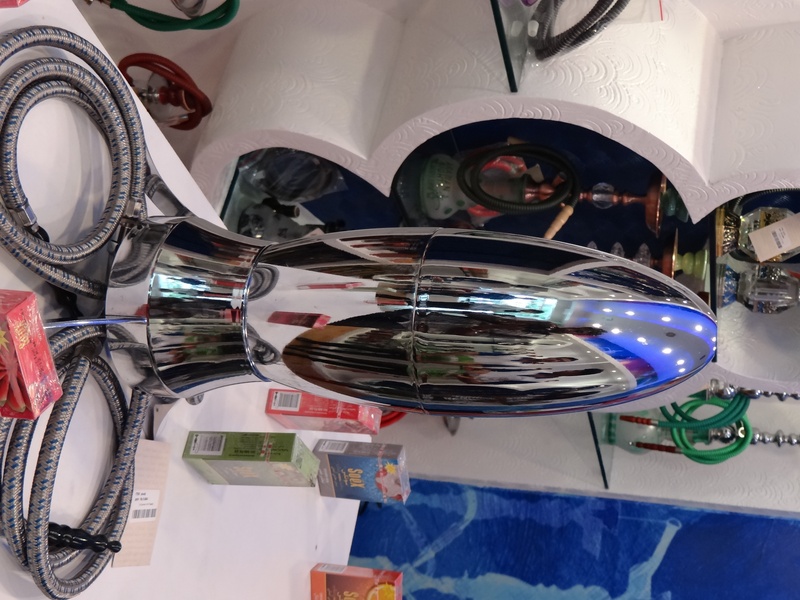 While it is still controversial as to who invented the hookah, smoking hookah has gained popularity in India, Pakistan and the Middle East, and is gaining popularity in North America, South America, Europe, Australia, Southeast Asia, Tanzania and South Africa. As the trend goes, something that gains so much popularity has to go through a lot of dissection a.k.a controversies in Bam-bai. And obviously Hookah also had to go through this. 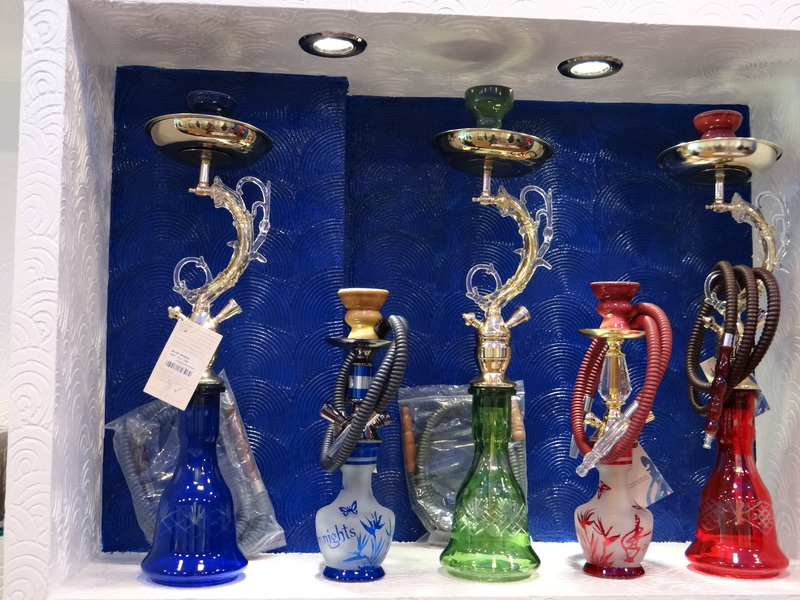 On July 2011, smoking hookah in public places was banned in Mumbai followed by other metros because of the health implications that the tobacco in hookah had. By this time hookahs, had become a style statement…a favorite pass time among college students…bringing friends together around a circle…. the shared intimacy of sharing the pipe….it was the thing that was in the center of friendships (literally!). And so people wanted it back…. 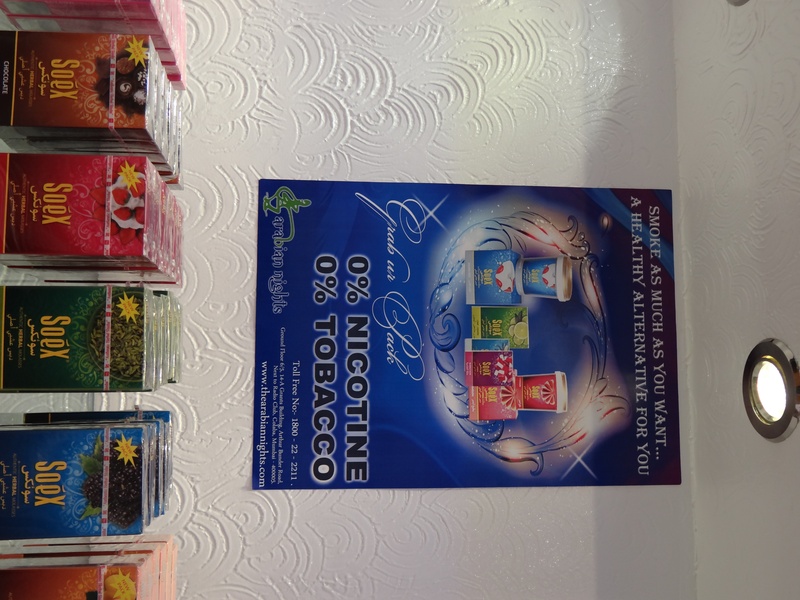 While hookahs are still banned in India, Arabian Nights a pioneer in hookah retail have come up with this ‘innovative’ nicotine free, tobacco free hookah brand called ‘Soèx‘. According to Arabian Nights, there exists a group of enthusiasts who fancy a hookah for pure pass-time, but not for a kick…and hence ‘Soèx’ came into existence. The product is made of molasses and is available in multiple flavors. It is also approved by the Delhi HC, claims the company. If you are talking about innovation and Arabian Nights, then there is definitely more to it. They also have something called as the Rocket Hookah. We were personally very impressed with this concept. Rocket hookah is a type of hookah where three friends can actually smoke together. Rocket Hookah is also unbreakable…now isn’t this like a one-time-investment??? 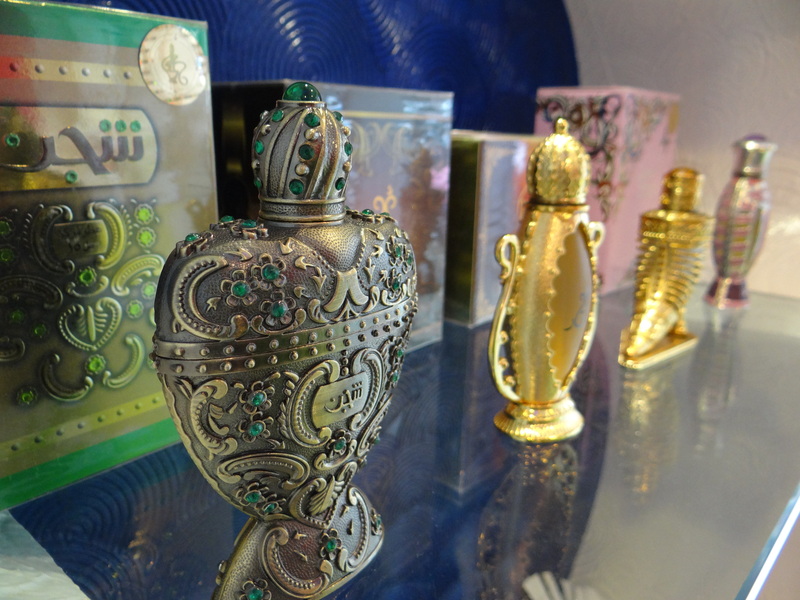 P.S: Don’t forget to check out their cool range of aroma products like perfumes, incense sticks etc. Sir, i am a hookah enthusiast and have been an arabiAn nights die hard fan. But when i came accross the rocket hookah and i was impreseed by the sheer finish but to your dismay its a failure concept. The plastic container for water is not insulated well and the condensation acumulated on its edges and periphery gets collected in the smoke pipes at the bottom and every 15 minutes u have to turn it upside down by dismantling it. And hence its design requires re engineering. Or else its a flop show.